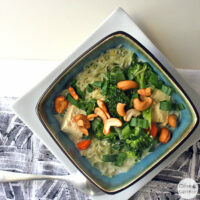 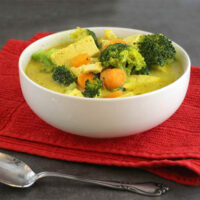 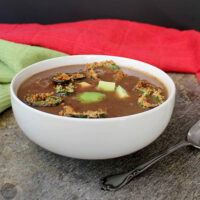 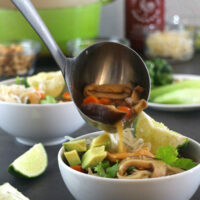 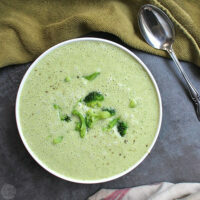 Vegan soups and stews make such an easy, comforting weeknight meal or side dish. 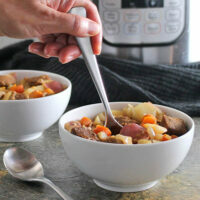 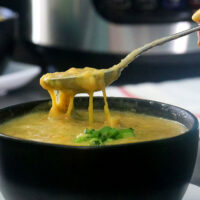 These easy soup and stew recipes are perfect for busy days! 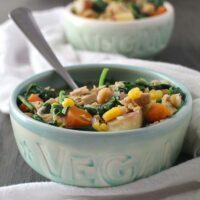 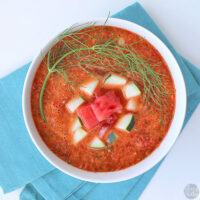 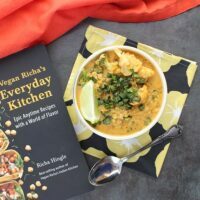 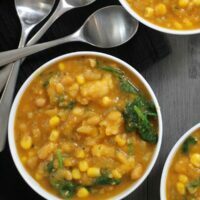 If you're not sure where to start, check out this list of my family's favorite easy vegan soup and stew recipes.